We buy houses in Manassas. Sell your house fast in Manassas, Virginia. Get an offer in 24 hours! 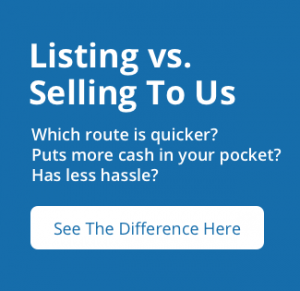 Sell your house fast in Manassas, VA- get paid in cash and close fast! Sell your house fast in Manassas. Get a cash offer in 24 hours! Hey there, we’re Sell Your House For Cash DMV. 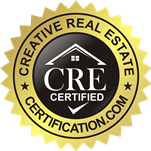 If you need to sell your house fast in Manassas, VA, we can help. We buy houses in Manassas, VA for cash. If you’re looking for cash home buyers in Manassas we’d love to talk to you. In fact, once you fill out your form – we can usually get you a cash offer on your home within 1 day. Typically, we’ll contact you after we receive your information, and schedule a time to come out and visit your house to see if its a good fit for us. If it is, we’ll make an offer – and you can choose whether or not it’s a good fit for you. No pressure, and no obligations. First, what we offer you is what we’ll pay you. In other words, we won’t go and change the cash offer on you in the final hours of the sale. Believe it or not, this is not uncommon among cash home buyers. They say one price, but when it’s all said and done, they end up paying much less. We don’t work that way. We pay what we say we will. Second, we aim to only do win-win deals, that are in your best interest, not just ours. So if we don’t think you’re a good fit for what we do, and the deal won’t be good for you, we won’t do it. We want you to be happy with everything at the end. 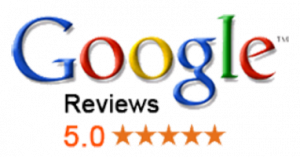 We’ve got a ton of written and video reviews and testimonials proving that people like working with us, and we want to keep it that way. 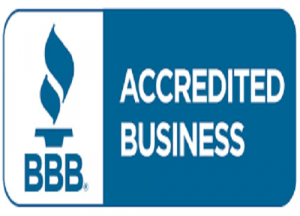 Finally, we have an an A+ rating with the BBB that you can check out. If you have any other questions at all, please contact us and let us know! We’d be happy to help answer them for you, and address any concerns you might have. When you sell your house to us, there are a few advantages. Because we’re cash buyers, we’re able to move quickly – so instead of waiting for months listing your house with a real estate agent, we can buy it in 30 days or less, depending on your timeline and desires. Also, we pay cash – and we’ll even take care of all the closing costs and paperwork for you. We may be a good fit for you. Fill out the form on this page to get started. That will tell us more about your home. We’ll schedule a time to come out and see your house. If it’s a good fit for you, and for us, we’ll make a fair cash offer. If you like that offer, we’ll close quickly and you’ll get paid in cash. 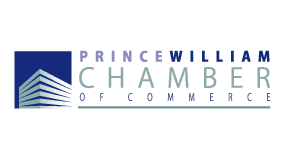 We’ll help you sell your house fast in Manassas, from Andrus Ct / Alps Dr to West Gate. 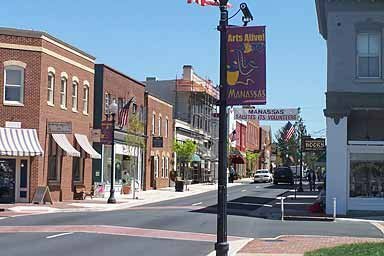 The population in Manassas is over 41,000 people, living throughout 24 neighborhoods. For more information, visit the official city website. Source: Manassas, VA, retrieved from Neighborhood Scout, https://www.neighborhoodscout.com/va/manassas. We buy houses in Manassas and pay cash, in any situation. Besides Manassas, we buy cash homes in these other areas.